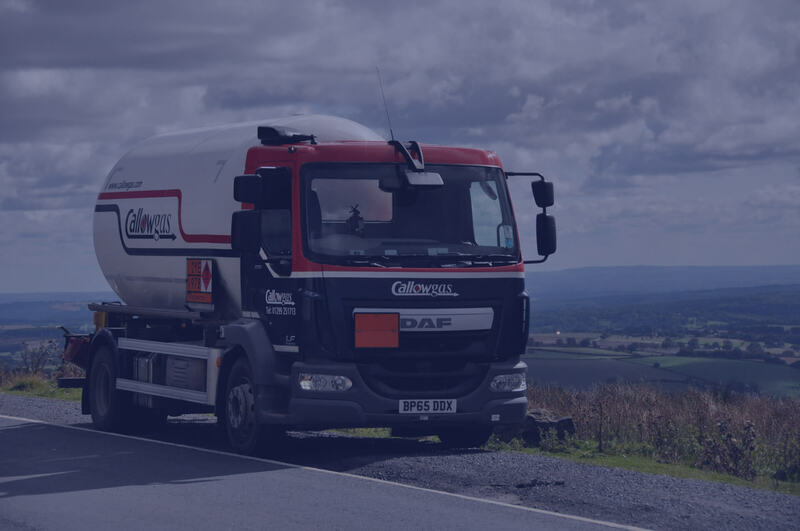 Callowgas are one of the largest independent LPG suppliers in the country, based near Worcester we service the West Midlands, Worcestershire, Herefordshire, Gloucestershire and Shropshire and pride ourselves on supplying constantly competitive prices along with an unrivalled delivery service. 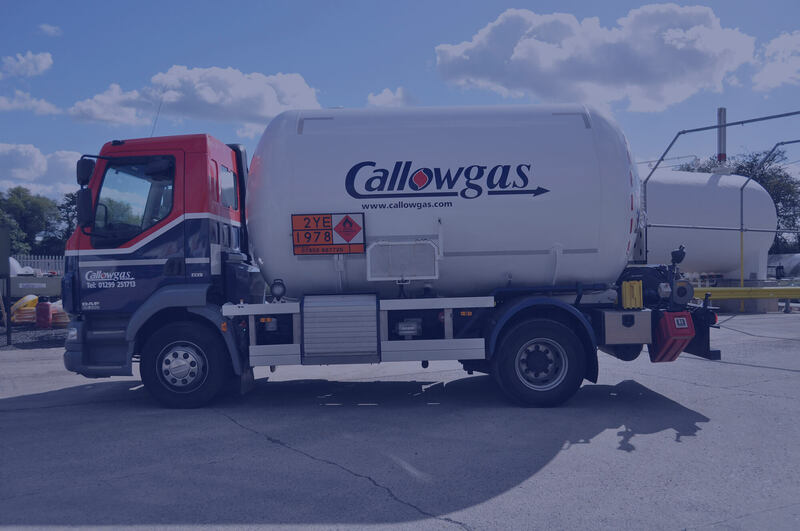 Choosing Callowgas as your supplier couldn’t be simpler, from the initial consultation, installation and supply of gas our experienced staff will help you every step of the way. 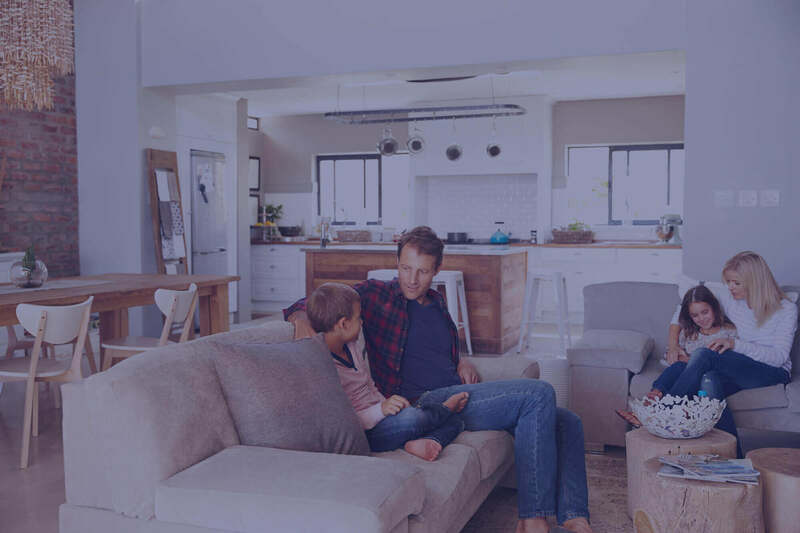 If you wish to place an order or require further information on our products and services, please complete our online form. Alternatively contact our friendly office team on 01299 251713, open Monday-Friday 8:30am-5:00pm & Saturday 9:00am-12:00pm. We are the most pro-active supplier of LPG in the area and would welcome the opportunity of meeting your requirements.